The primary focus of this mission was to completely characterize the remains of a World War II Naval Battlefield. 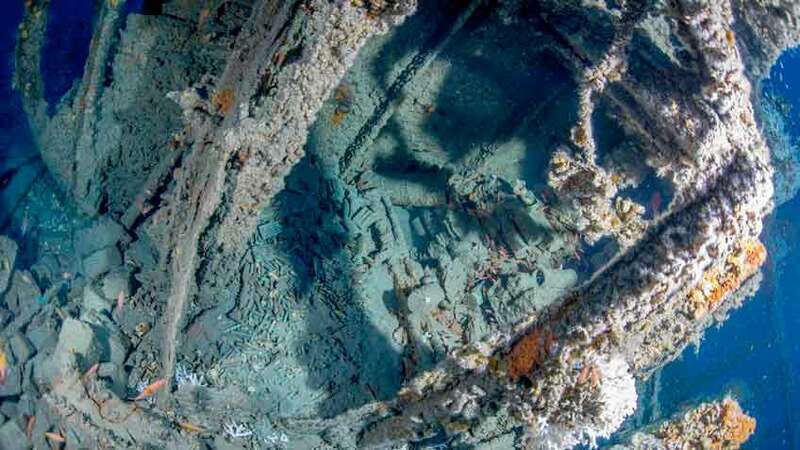 For years, the Monitor National Marine Sanctuary has been conducting a series of comprehensive surveys of World War II shipwrecks off North Carolina associated with the Battle of the Atlantic. Now available: Images from Battle of the Atlantic expedition to survey a World War II battlefield off the coast of North Carolina. 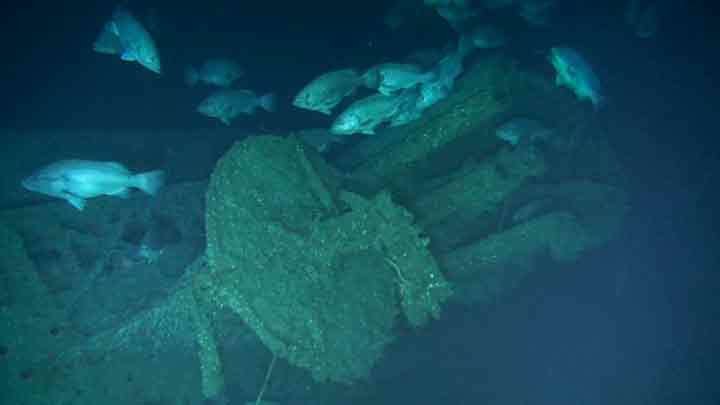 This is the first time these wrecks have been seen since they sunk in battle on July 15, 1942. 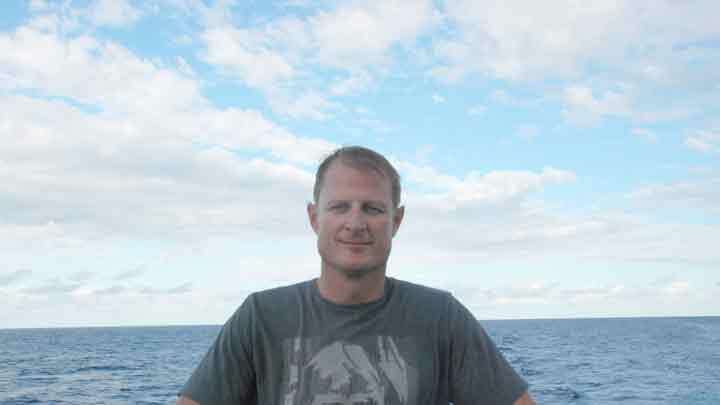 A Day in the Life of a Submersible Surface Officer. The scanning laser provides a very accurate three-dimensional record of the U-boat. 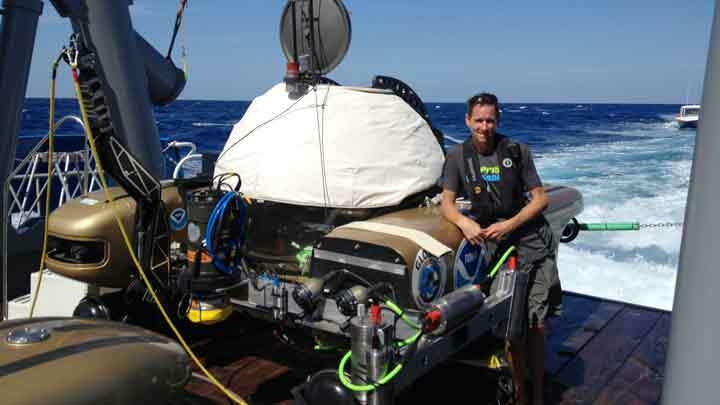 A collection of both topside and underwater images and video from the expedition.